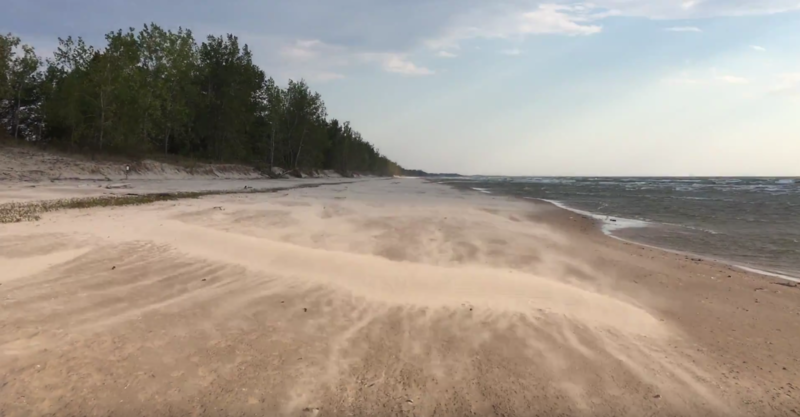 Disclaimer: You might want to mute the video before you start it — or perhaps, like me, you love the sound of wind (even if it’s slightly magnified by an iPhone microphone). The wind was so loud that day, Chris and I couldn’t hear each other talk as we walked into the wind. That was some tough walking, haha. Walking back to the car, I think I could have flown. So fun. A wonderful poem by Amy Lowell. His whereabouts — but he’s gone, the rover! More of Amy Lowell’s poetry can be found in Google Books.